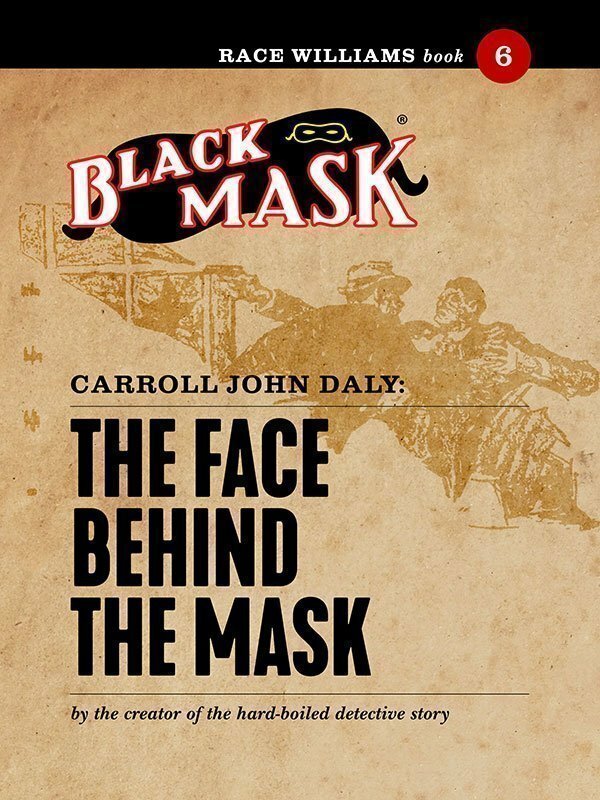 Today we’re unveiling the new line of Black Mask eBooks, featuring the first 20 stories of Race Williams, the classic hard-boiled character created by Carroll John Daly for the pages of Black Mask. 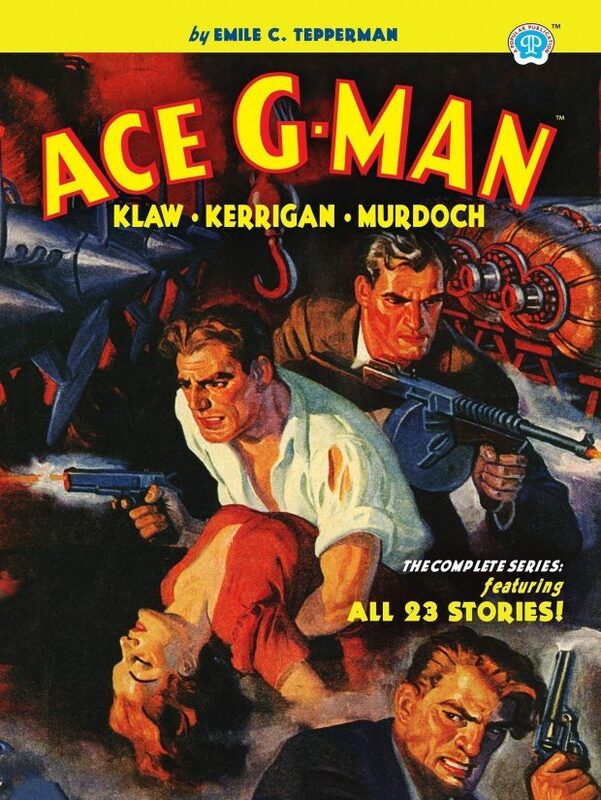 Plus, we’ve released the next volume in our Deluxe Edition line, Ace G-Man: The Complete Cases (Deluxe Edition). 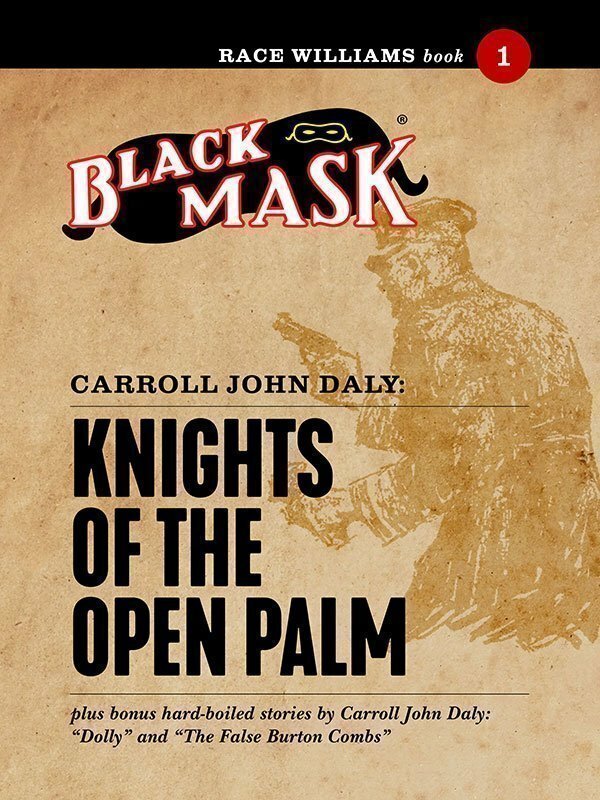 The first hard-boiled detective Race Williams, runs up against the Klan in his premiere adventure, which leads him to fast and tragic action. Plus two other early Daly hard-boiled classics: “The False Burton Combs” and “Dolly.” Story #1 in the Race Williams series. 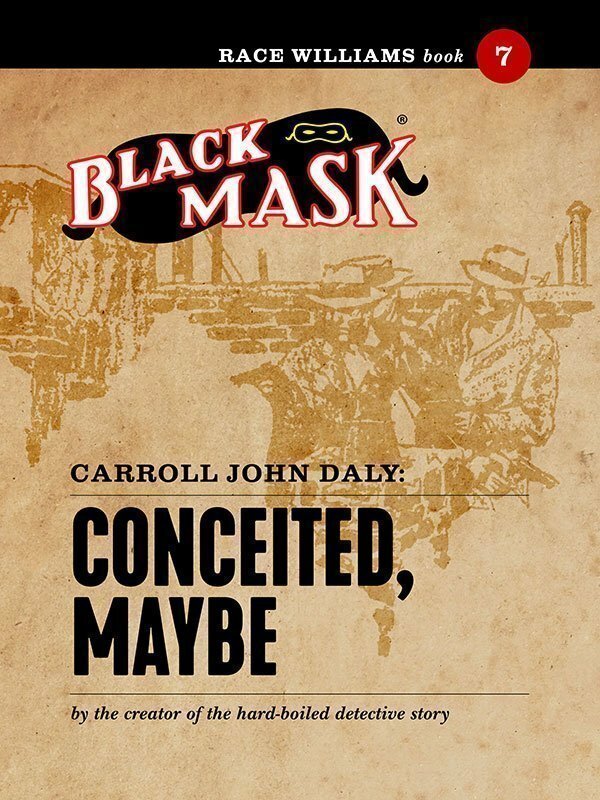 Race Williams—the classic hard-boiled detective from the pages of Black Mask Magazine—takes on the biggest blackmailing scheme of his career. Plus a bonus Daly hard-boiled classic: “Paying an Old Debt.” Story #2 in the Race Williams series. 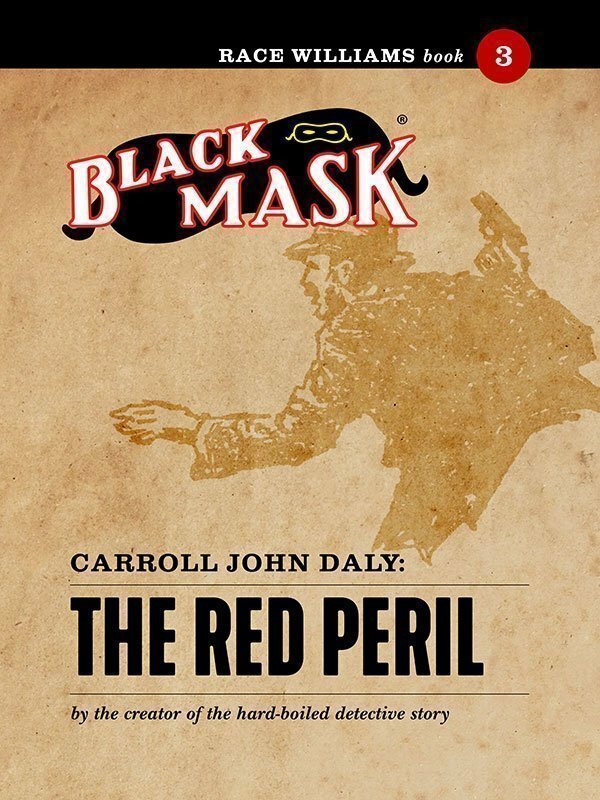 For the first time, Race Williams encounters the mysterious masked Red Peril in the biggest case of his hard-boiled career thus far. Story #3 in the Race Williams series. “Mr. Cardigan… if we come to terms, I’ll go and fetch your daughter back. 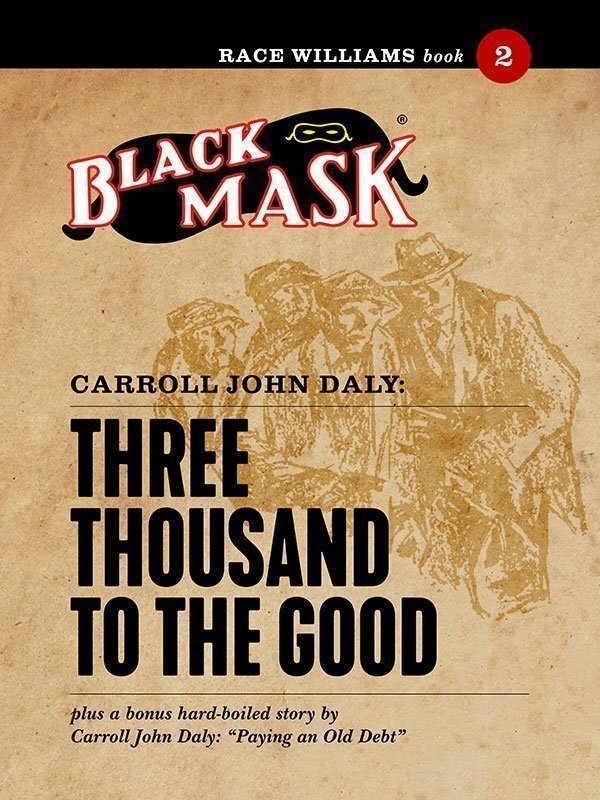 I don’t want to be considered a killer, but if your son-in-law is as quick as you say, why—I’ll bring your daughter home a widow!” Race Williams travels to Mexico in another hard-boiled classic from the pages of Black Mask Magazine. Story #4 in the Race Williams series. 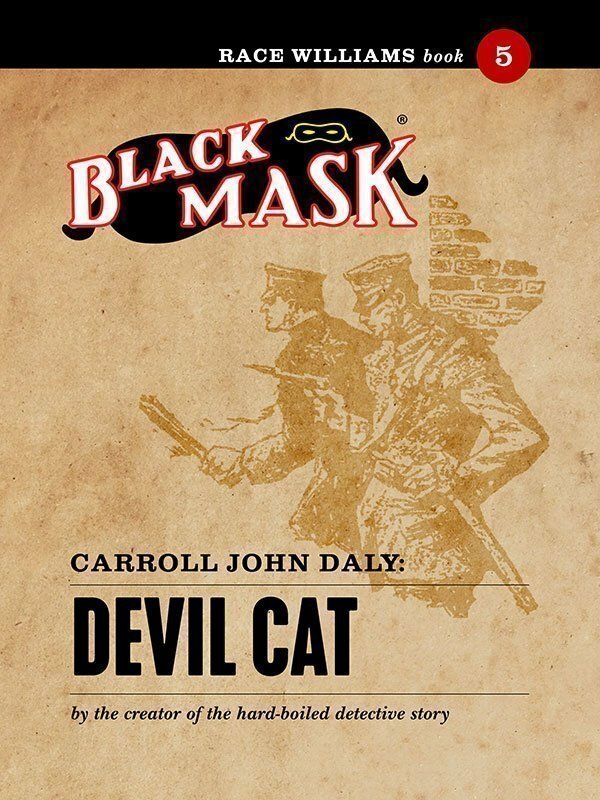 Hard-boiled detective Race Williams investigates the strangest murder of his career. 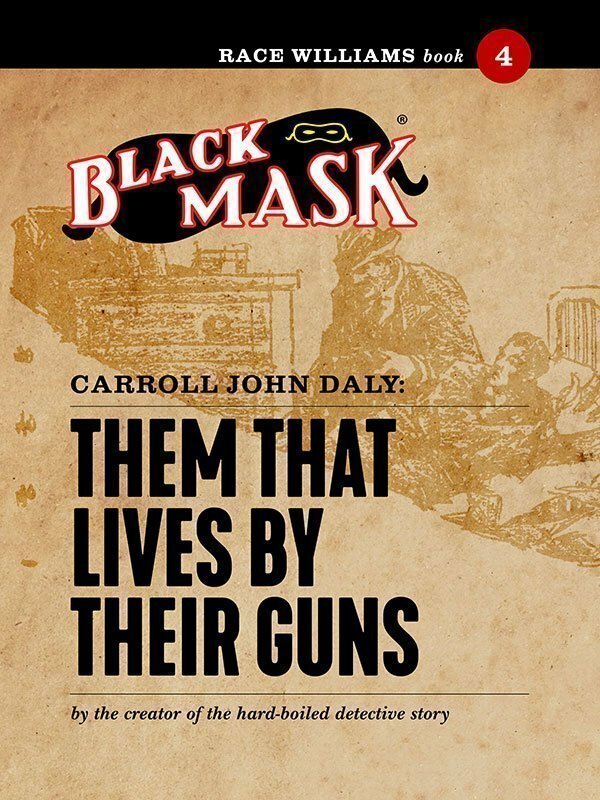 Another classic from the pages of Black Mask Magazine. Story #5 in the Race Williams series. Class was stamped on every contour of her body, but the faint wisp of fear clung to her person. Gladys Pervins was a woman who had slipped on the path and was paying the price. Her husband, a reclusive yet extremely jealous scientist who spends his nights alone in the laboratory, gave her nothing in the way of marital bliss. When an attractive, young man named Bertie enters her life, she cannot help but to give in to one forbidden kiss, destined to be forgotten after the sun rises. But, the flash of the camera is forever! Now, as Mrs. Pervins is being blackmailed by an unknown culprit with a picture of her fateful kiss, she is destined to relive her star-crossed kiss night after night. So she hires Race Williams, Confidential Agent, to solve the case and save her from the wrath of her jealous husband. And although Race has the skills to solve any case set on his desk, one picture may soon spin into a collage of conspiracy! Story #6 in the Race Williams series.